InVue continually strives to create a great workplace for its most valued assets — its people. 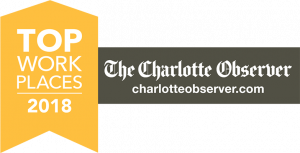 And for the third year in a row, we’ve landed on the list of Top Workplaces in the Charlotte, NC area. Becoming a Top Workplace is an achievement that reflects the leadership’s commitment to providing an inviting work environment and fostering a unique workplace culture. The list is based solely on employee feedback gathered through a third-party survey. The anonymous survey measures several aspects of workplace culture, including alignment, execution, and connection, just to name a few. 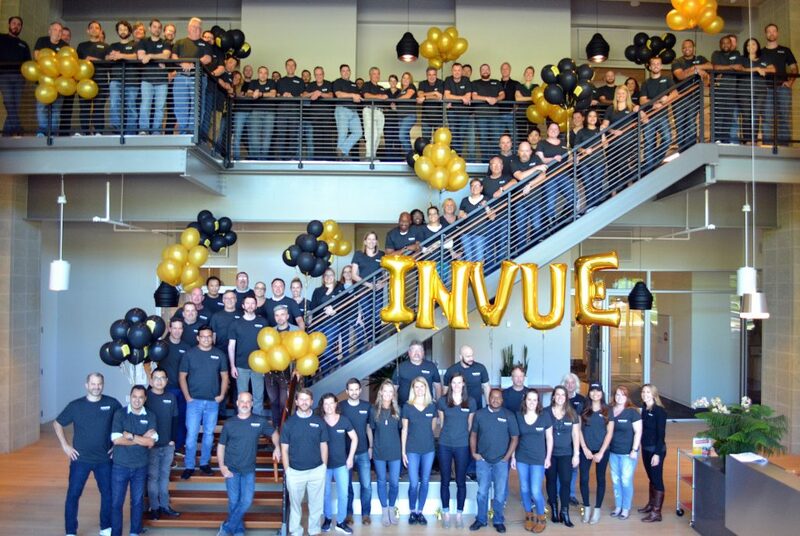 Thank you to each and every employee who brings their best each day and contributes to making InVue a Top Workplace! Ready to put your career in motion? Head on over to the InVue careers page.